Do you love to sing? Even if just in the shower…. Were you told by someone that you couldn’t sing and then lost your confidence? Do you just love to sing and want a weekly opportunity to do that in a focused way with like-minded ladies and girls and learn new material and techniques in a fun and interactive way? 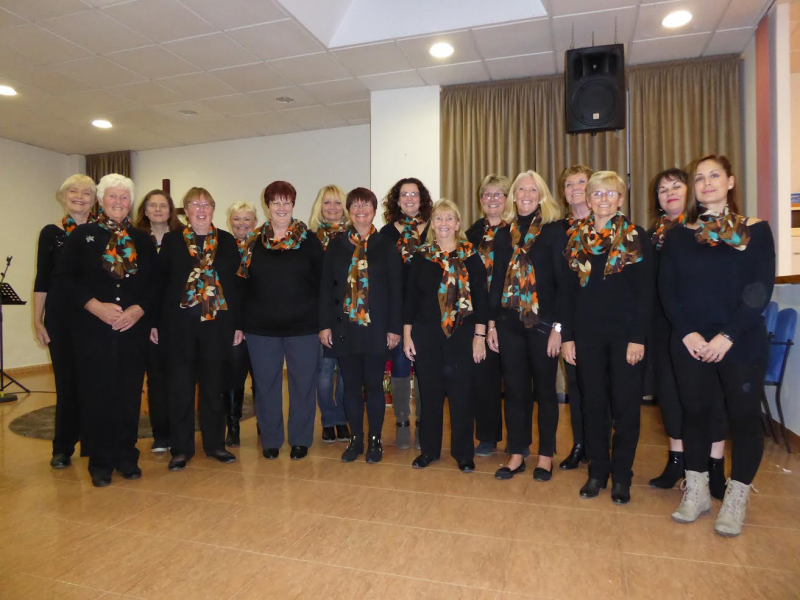 We are a newly formed ladies harmony group who sing in the Barbershop style. Boring? Not at all. We love to sing and we work hard to learn and develop new skills while blending beautiful chords and ringing out those overtones. We are friendly and welcoming. The human voice is the most amazing instrument and, when the different voice parts are blended, can make the most incredible music – this is what we love doing. Come along and have a listen, bring a friend to bolster your confidence or indeed, be really brave and come along by yourself, we’d love to see you! 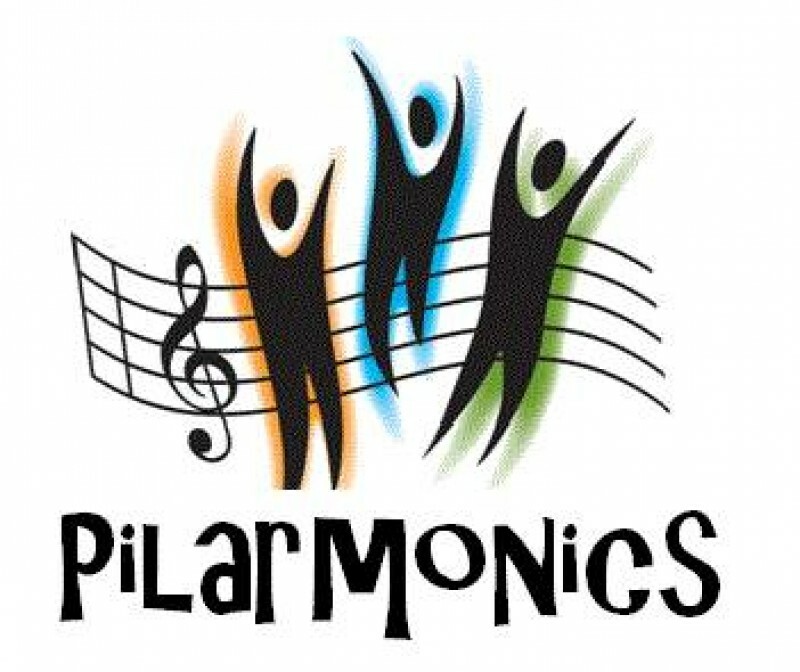 We are PILARMONICS and we rehearse every Wednesday evening from 6:45 – 9:15pm at the Pilar de la Horadada Christian Community Church which is directly opposite the cinema! Also – not to proud to ask – We Really Need Sponsorship..... Can you help? If YOU would like to and are able to sponsor a growing Competition Chorus ( Members of the National Spanish Association of Barbershop Singers) and help us to buy ongoing costly essentials such as Sheet music, Teach Tracks and regular Coaching from experts, we would love to hear from you! Our biggest need at present however, is Risers (graduated steps to sing from) as these are how we present our songs to our audiences. They are scarily expensive but we need some asap, even 2 would be so beneficial to how we create a stack and present ourselves and promote a more unified sound. So, Ladies and/or Sponsors, we really would love to hear from you. Pilar Christian Community Church hold an English speaking Ecumenical service every Sunday at 11am. All welcome.